Visual marketing is incredibly valuable to any nonprofit marketing campaign. This effective method helps audiences to process and retain information more rapidly and, in turn, influence them accordingly. Harnessing the tips and tactics below will strengthen your brand, make it more credible and relevant; help meet your marketing objectives quicker and more successfully; and create powerful statements that will compel your supporters to act. Create infographics. 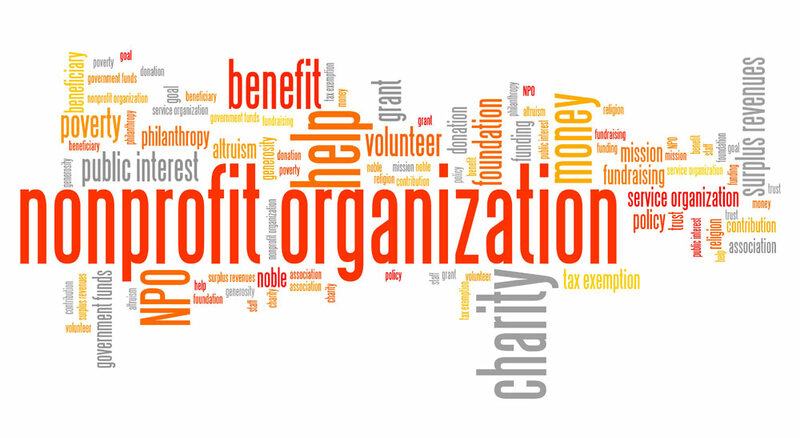 Nonprofits carry powerful statistics that are sometimes overlooked or aren’t properly communicated. Infographics can help legislators understand the need for funding, act as a compelling way to mark a milestone anniversary, help drive a fundraising campaign, or influence donors or prospective volunteers to act. Create a colorful, creative—and shareable—infographic that trumpets your persuasive stats in this easily digestible way to improve your marketing results in a measurable way. If you have an active audience on social media, don’t forget to create a “share” campaign on different social channels to make sure you’re getting the proper mileage and visibility of this investment. Turn your annual report into a visual. Let’s be honest. How many donors actually read a lengthy, cumbersome annual report? Shake things up a bit with a bright, simple, and inviting visual document or infographic to engage your supporters and share the amazing work that you’ve accomplished with their help. Creating something new and fresh also demonstrates you’re keeping your nonprofit current and exciting, a cause that people will want to engage with and support. Share the excitement. Ask supporters, volunteers, and staff to share photos of their good work and your events on social media to create a sense of community, and to showcase your efforts and results. Create unique hashtags for certain programs or events to make them easy to follow and categorize. Then, re-share the most compelling content; in essence, saving your marketing team’s time by aggregating third-party content rather than creating original content. Remember, though, a mix of original and third-party content is critical to remain credible and interesting. Enhance your storytelling. Visual storytelling is essential for nonprofit marketing. You do unbelievable work every day, show it! There’s nothing more compelling than sharing the smiles of children when they receive a new winter coat, happy rescue dogs playing with their new families, or proud women in professional development classes. Images for each of your marketing campaigns enhance your story and create an emotional connection to your cause, which unquestionably motivates volunteers and donors.